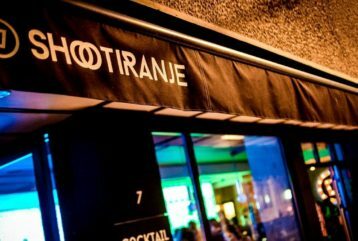 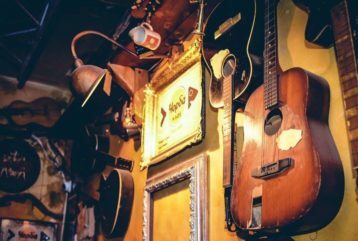 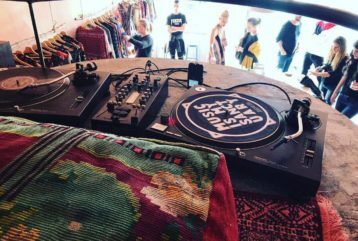 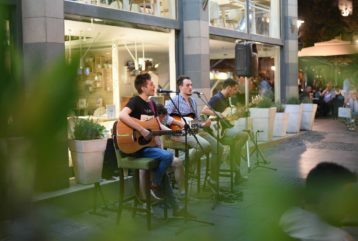 Let us present you with some of the most popular Belgrade bars and places to enjoy and have a good time! 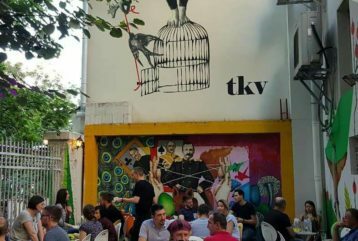 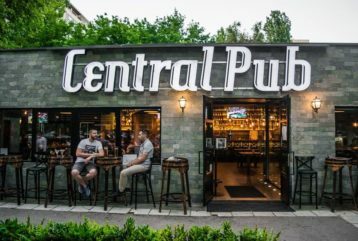 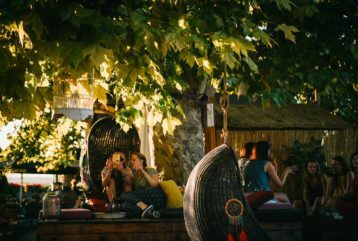 Coffee bars and pubs can be found on every corner in Belgrade, and the most popular ones are those located in Beton Hall, Vracar Area, Dorcol Area and Knez Mihailova pedestrian zone. 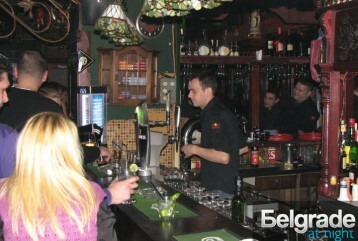 The prices in Belgrade bars are almost a non-factor. 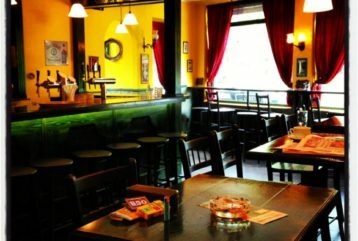 Coffee costs from 1,5 Euros to 2 Euros, cocktail or a glass of wine you’ll have to pay 3 to 5 Euros, while the bottle of vodka or a whiskey is from 50 to 80 Euros. 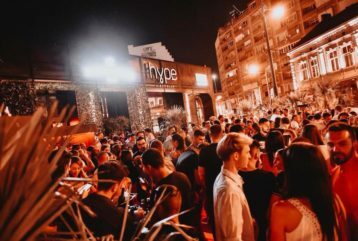 On working days, bars are opened until midnight and on weekend until 1 a.m. , afterwards the night fun continues in one of the numerous Belgrade clubs. 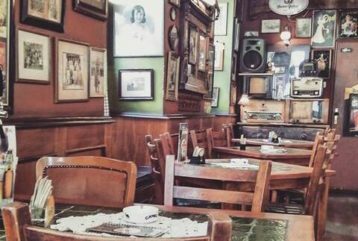 If you are up for a coffee in some of the popular Belgrade bars, during the day most likely you will not be required to have a prior reservation. 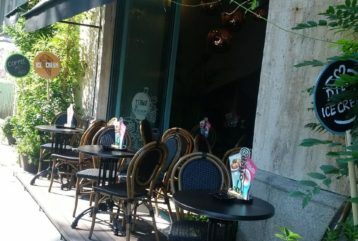 During the hot summer evenings, in Beto Hall area, it would be really hard or almost impossible to get a nice spot, so be wise and reserve your table in advance, and yes, dont be late for the reservation, Beton Hall area ( Toro and Ambar as most popular ones ) have waiting lists during the high nightlife season, if you are late, it might ruin your plans for that evening. 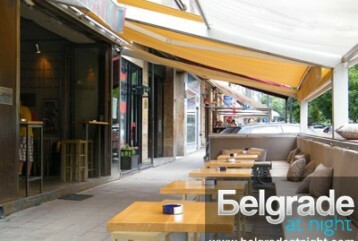 Contact us any time to organise you a table anywhere you want in Belgrade. 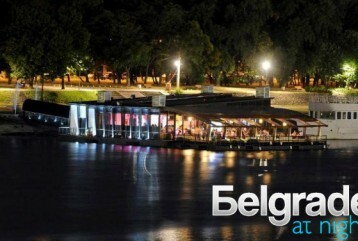 Our service if free of charge, for more information, where to go and what to do, what is IN and what to do while in Belgrade, emails us or whats app us any time. 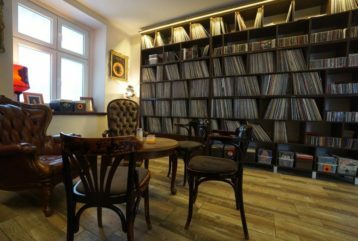 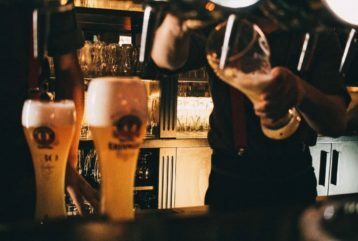 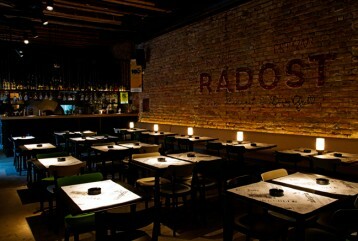 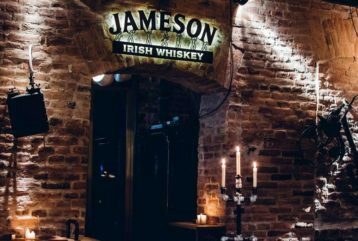 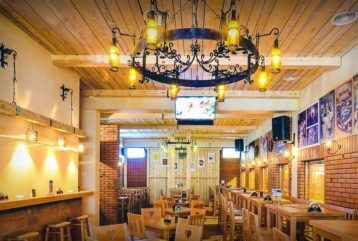 We recommend bars as good places for warm up before starting wild Belgrade nightlife. 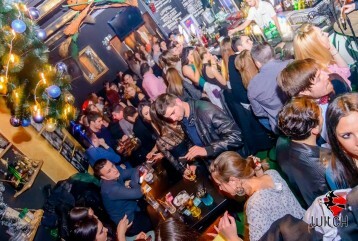 Belgrade bars in Dorcol area are way different then the ones in the Vracar. 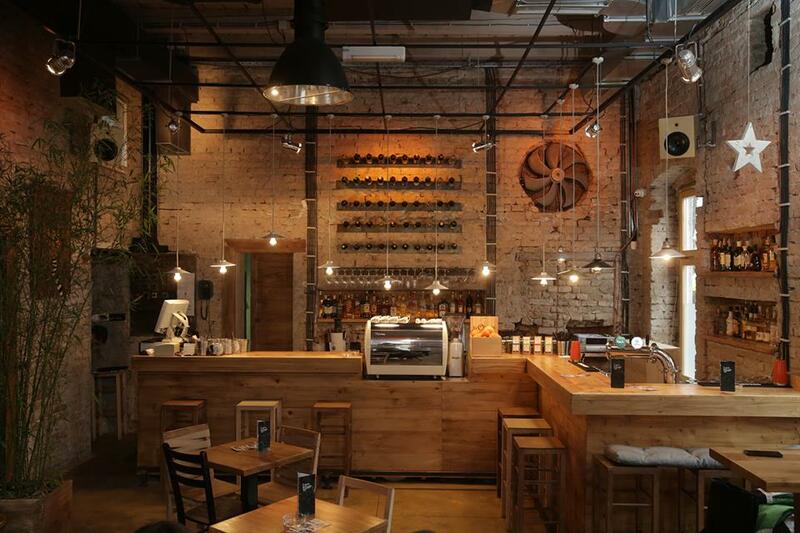 Dorcol is an Industrial and Hipster area while Vracar is more High End / Mainstream. 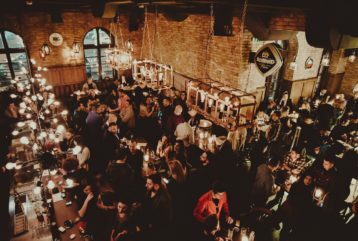 Subcultural Dorcol area, well known as Cetinjska Street is a place where the Old Beer Factory used to be. 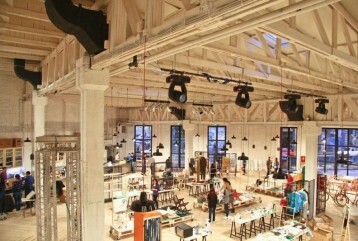 Artists and Hipsters united their creative forces and opened Bars, Coffee Shops and Galleries inside of the factory. 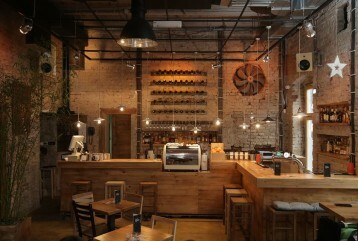 This Old Abandoned Beer Factory got a completely New Look. 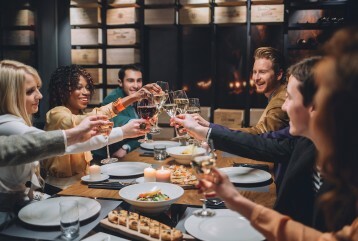 You can find that a glass of pretty decent wine will cost as much as 2 euros and a cappuccino will cost you around 1 – 2 euros. 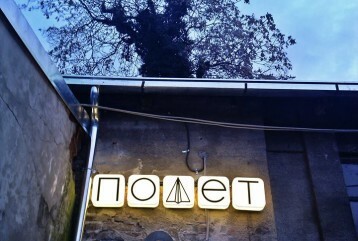 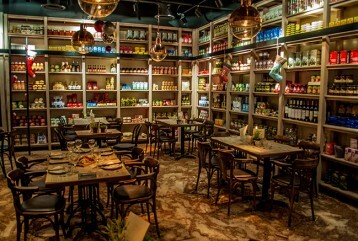 A couple of the most popular places at Cetinjska Street are Zaokret and Polet. 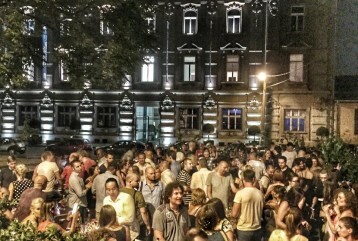 Lower Dorcol is another famous area in Dorcol / Belgrade. 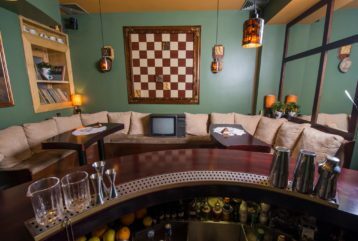 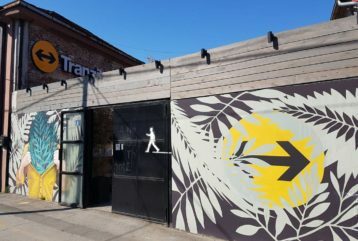 Lower Dorcol has plenty to offer. 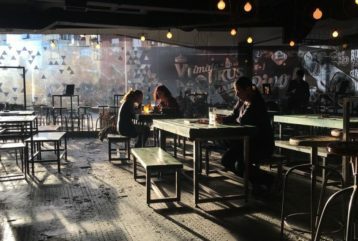 You will find people having their early day coffee and later afternoon beer outside in the street. 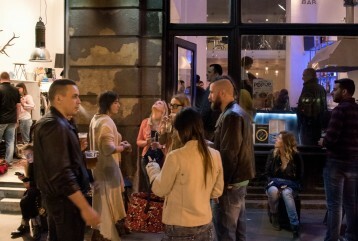 Multifunctional event places, coworking spaces, galleries and popular Belgrade bars are a part of this industrial area of Belgrade. 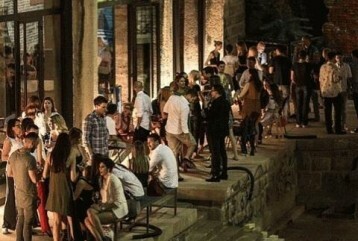 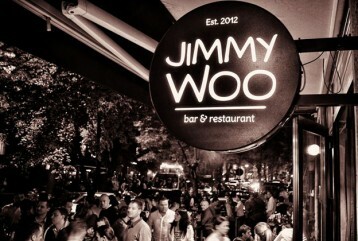 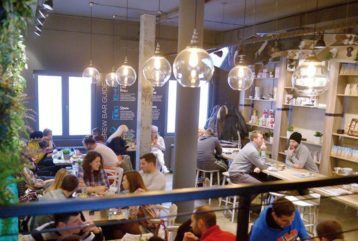 Most popular places are Djura Bar, Dorcol Platz, Przionica and Radionica. 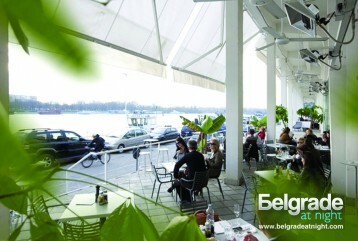 Vracar area on the other hand is a place where you will feel a different vibe of Belgrade. 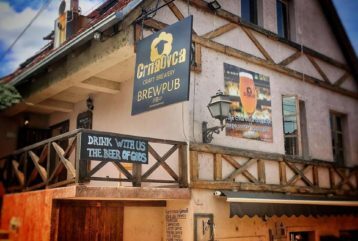 Most popular area in Vracar is next to the Church of a Saint Sava. 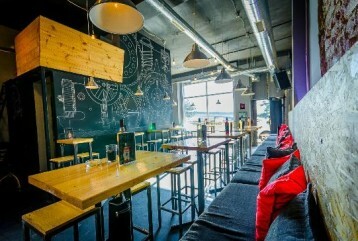 One of the most popular bars in this area is the Terminal Gastrobar. 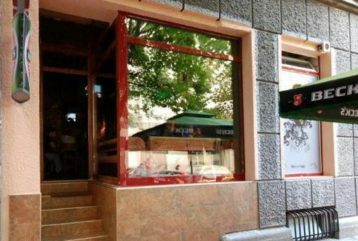 Friendly prices and big meals are what you will find at Vracar. 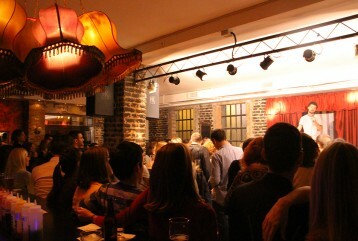 Belgrade bars in this area are just stunning. 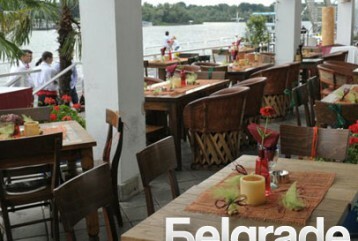 Beton Hall area is the most popular in Belgrade; it consists numerous Bars and Restaurants. 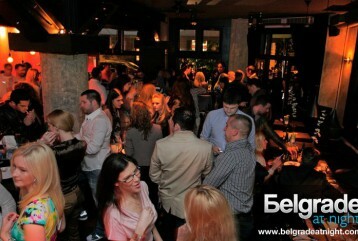 Most of the people decide to pre party in this area before heading off to the Belgrade clubs. 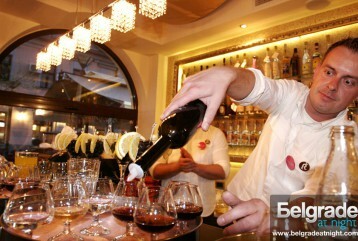 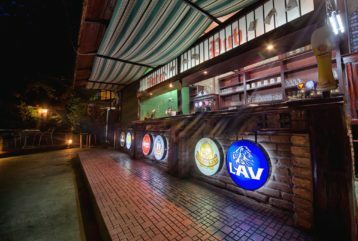 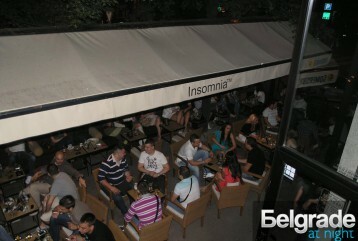 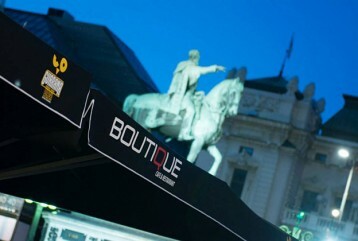 Bars in Belgrade you will find as well in Knez Mihailova Street. 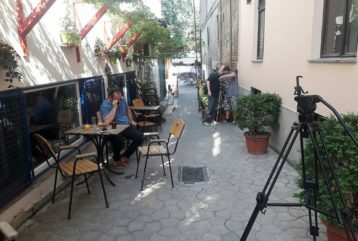 This is a pedestrian zone of the city, with beautiful restaurants and bars all next to the Kalemegnda Fortress, where you will find Epic places with most beautiful views in Belgrade, Boho Bar / Ex Terasssa Club.